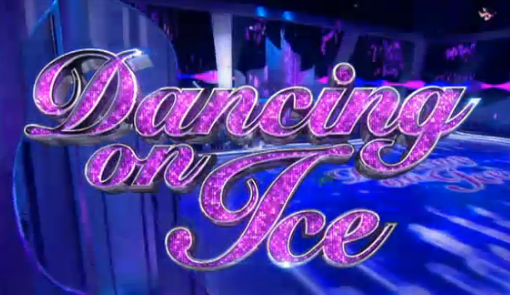 On Sunday I was invited to do the hair and make up for Dancing On Ice host Christine Bleakley. What a great day! Christine’s a natural beauty. Working alongside her supremo stylist Angie Smith we decided to go for an elegant fresh make up, with the hair swept up in a sophisticated style to complement that gorgeous flowing purple gown. What do you think?